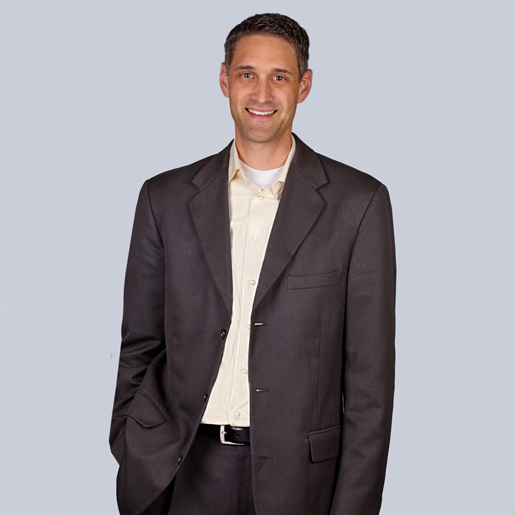 Lance is a Senior Associate in the Dallas office of Berry Appleman & Leiden LLP. His practice includes partnering with multinational corporations on all types of global migration matters in a wide range of industries including engineering, manufacturing, information technology, oil and gas, and construction. Lance assists his clients to obtain the appropriate visas for their international workforce. He also helps to coordinate strategic global practices for their local and international offices.